Meng Ding Mountain, known as Mengshan Mountain, is a transitional zone from Qinghai-Tibet Plateau to West Sichuan Plain. 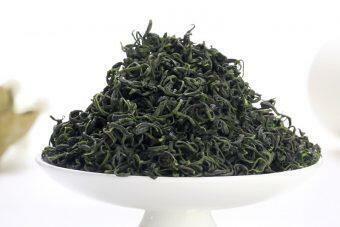 It is located between Yucheng District and famous mountain areas in Ya’an City. The annual average temperature is 14.5 C. The annual precipitation is 2000-2200 mm. It is often drizzling and misty. 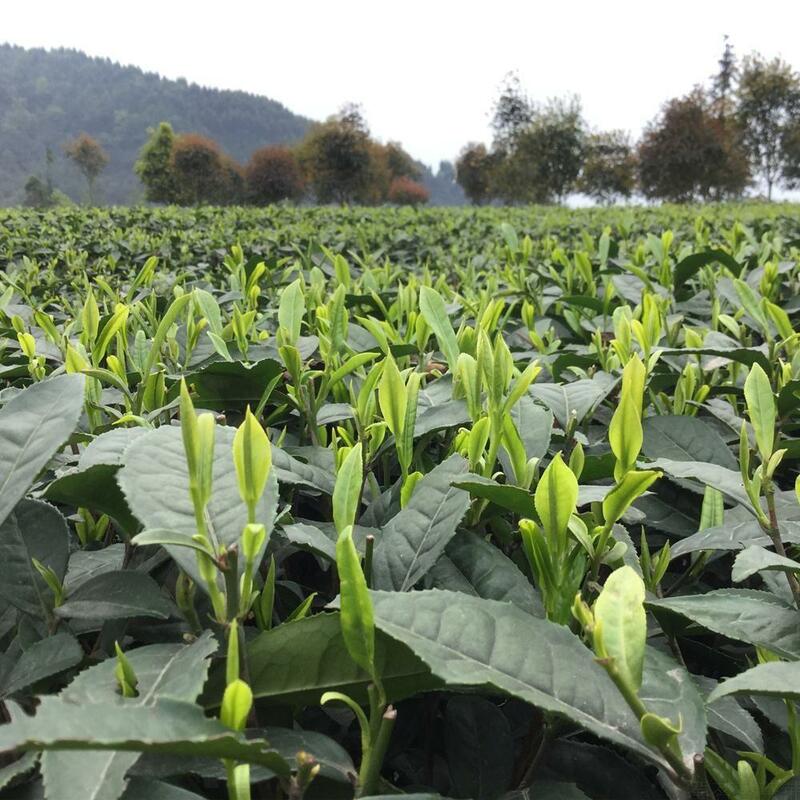 This kind of ecological environment can weaken the direct sunlight and increase the scattered light, which is conducive to the formation of nitrogen substances in tea. 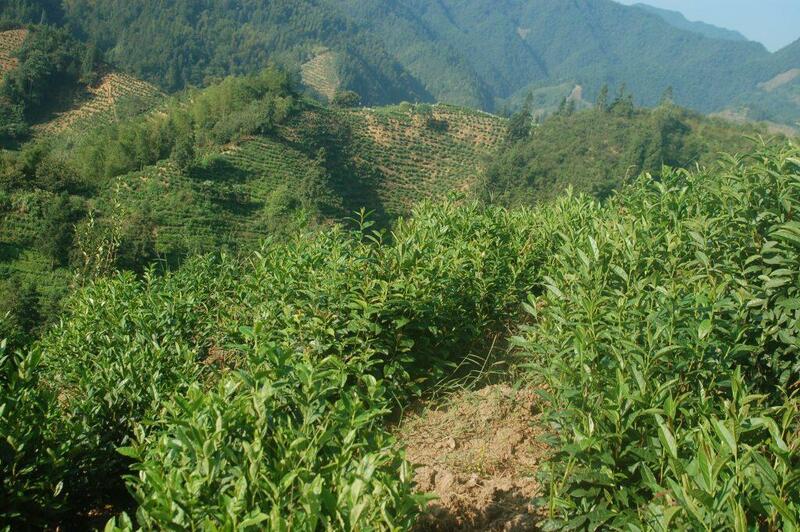 It is a natural tea planting base. Meng Ding Mountain Tea is a traditional tribute tea from the Tang Dynasty to the Qing Dynasty. It is a rare delicacy enjoyed by emperors of all dynasties. 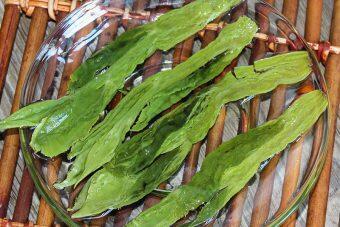 Meng Ding Mountain is one of the birthplaces of tea planting industry and tea culture in China. 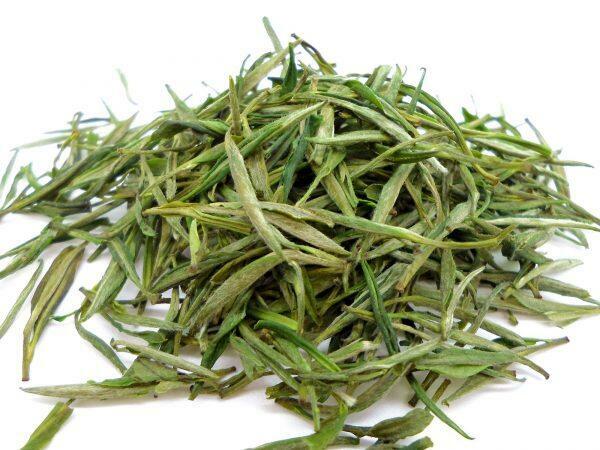 In the folk, Meng Ding Mountain Tea has always been regarded as a god of eliminating diseases and diseases. 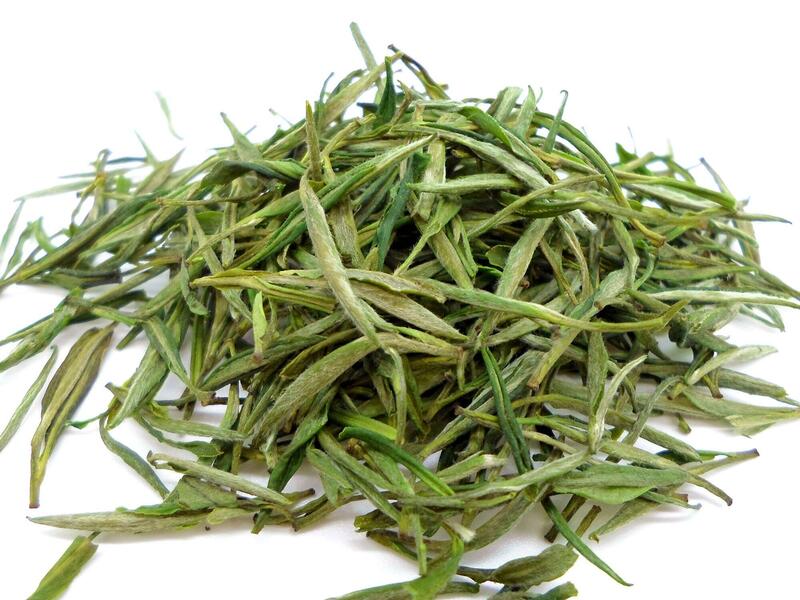 Therefore, the long history of Meng Ding tea is known as “immortal tea”, and Mengshan is known as “the hometown of immortal tea”. Ya’an in the West foot has the name of “Rain City” and the saying of “Ya’an is rainy and the central Mengshan Mountain”. So Meng Ding Mountain is named for “rain and fog and foam”. It is called “Xishu leak of sky” because of the annual rainfall of more than 2000 millimeters. 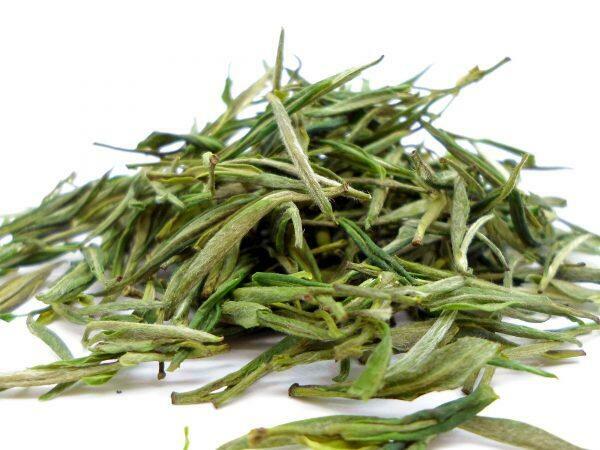 It is cloudy and foggy because of the heavy rain, which also provides a unique condition for the growth of high-quality tea. 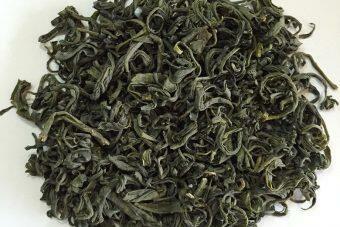 By the end of October 2012, the area of tea plantations in Ya’an reached 325,000 mu. 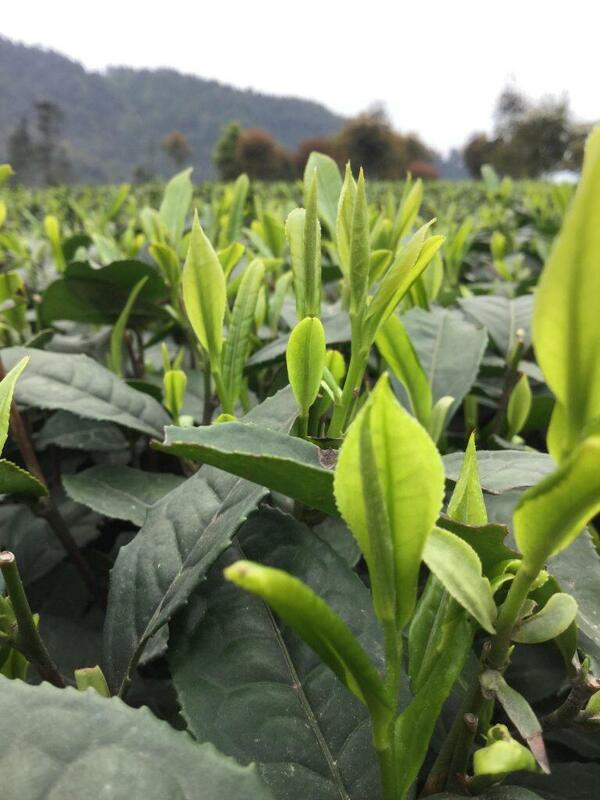 The output value of tea, the rate of improved varieties, the rate of mechanization and the breeding of improved varieties of tea seedlings ranked among the top indicators in the country. 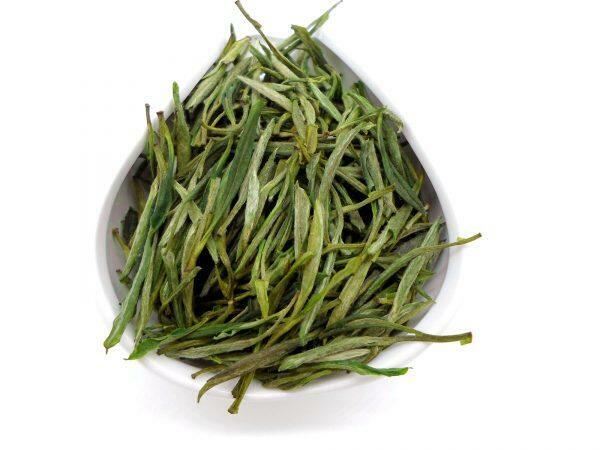 The famous mountain areas of Ya’an City have truly become the “first green tea district in China”.